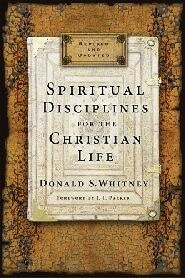 The word discipline has a bad rap. But author Kent Hughes makes the subject attractive. 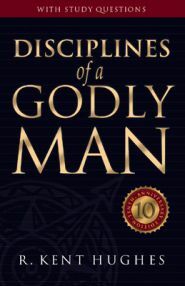 Any man eager to grow spiritually will be helped, and those who have lost that eagerness can be sparked by these appealing chapters on purity, the tongue, friendship, the mind, worship, giving, prayer, and more. 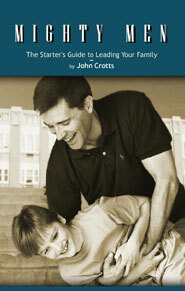 This book helps build Christian character in men, husbands and fathers. 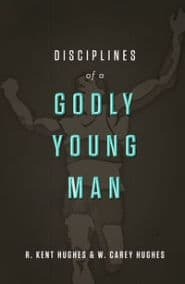 Hughes’ inspiring and best-selling book uses biblical wisdom, engaging illustrations, practical suggestions for daily living, and personal study questions to address the major areas of contemporary Christian manhood. R. Kent Hughes (DMin, Trinity Evangelical Divinity School) is senior pastor emeritus of College Church in Wheaton, Illinois. He is also visiting professor of practical theology at Westminster Theological Seminary in Philadelphia, Pennsylvania. Hughes is also a founder of the Charles Simeon Trust, which conducts expository preaching conferences throughout North America and worldwide. He serves as the series editor for the Preaching the Word commentary series. Besides this, he is author or coauthor of numerous books. He and his wife, Barbara, live in Wyncote, Pennsylvania, and have four children and an ever-increasing number of grandchildren.